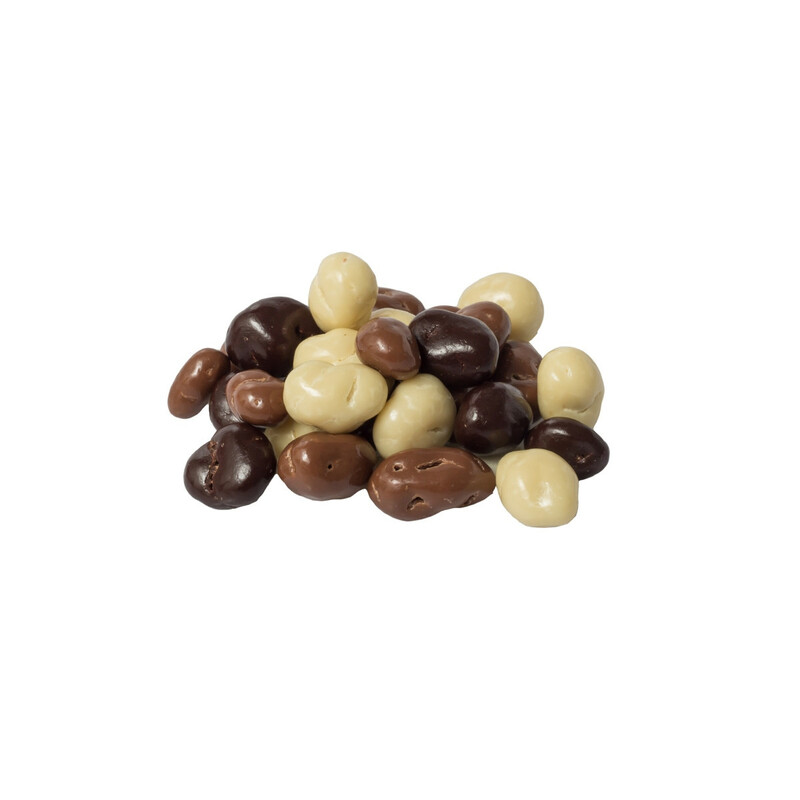 Reach sensory Zen with our milk and dark chocolate covered raisins. 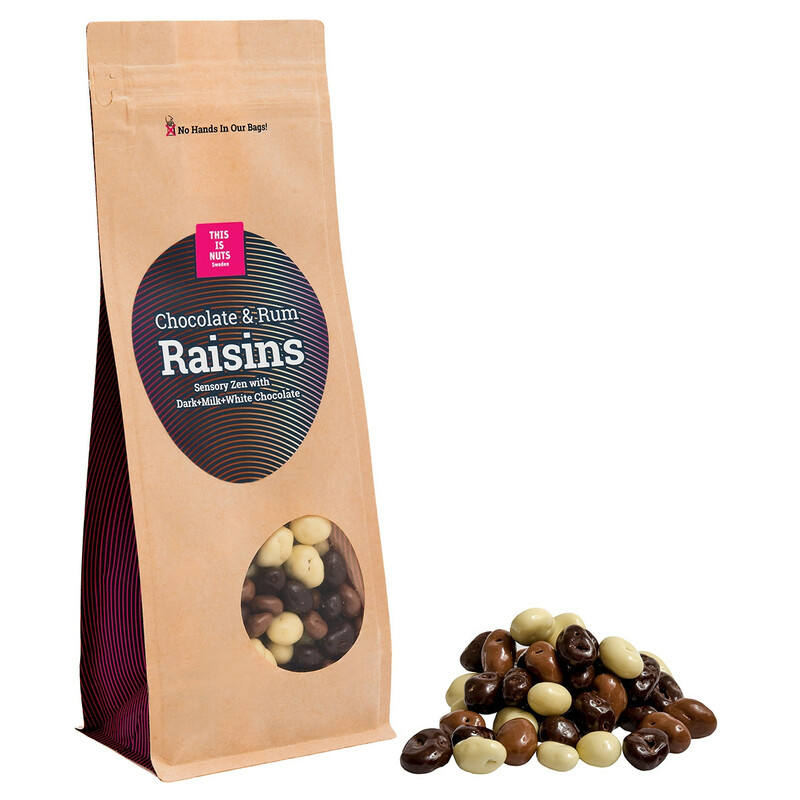 Our succulent raisins are gradually infused with dark rum aromas then dipped in the finest milk chocolate, dark chocolate and milk chocolate. 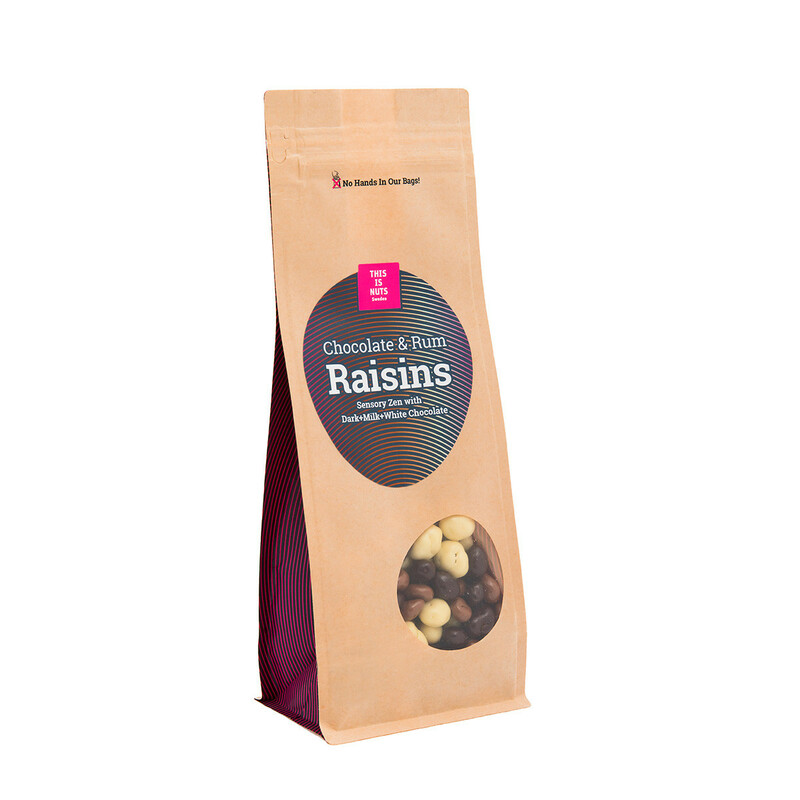 Let all your senses become Zen as you lapse into sensory pleasure with our Chocolate & Rum Raisins. 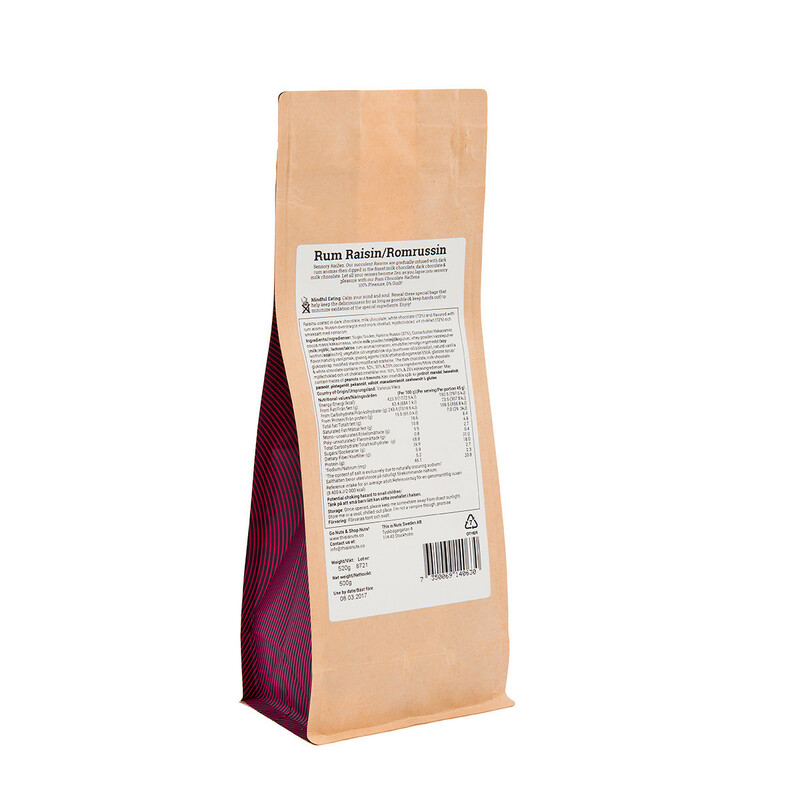 Raisins coated in dark chocolate , milk chocolate , white chocolate ( 72%) and flavored with rum aroma. Sugar, raisins ( 27%), cocoa butter, cocoa mass, whole milk powder, whey powder, lactose, rum aroma, emulsifier (soy lecithin), vegetable oil (sunflower oil), natural vanilla flavor, glazing agents E904, glucose syrup, modified starch. 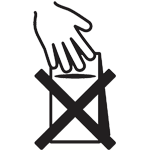 The dark chocolate, milk chocolate and white chocolate contains min 52%, 30% and 25% cocoa ingredients respectively.